In the month of May, 1897, I was ready to embark on my journey, which promised nought but danger and uncertainty. I went about taking leave of my friends and relatives in Tokyo. Endless were the kind and heartfelt words poured on me, and many were the presents offered me to wish me farewell; but the latter I uniformly declined to accept, save in the form of sincerely given pledges. From those noted for excessive use of intoxicants, I exacted a promise of absolute abstinence from “the maddening water;” and from immoderate smokers I asked the immediate discontinuance of the habit that would end in nicotine poisoning. About forty persons willingly granted my appeal for this somewhat novel kind of farewell presents. Many of these are still remaining true to the word then given me, and others have apparently forgotten them since. At all events, I valued these “presents” most exceedingly. In Osaka, whither I went after leaving Tokyo, I also succeeded in securing a large number of them. Three of them I particularly prized, and should not fail to mention them here; for, as I think of them now, I cannot help fancying that they had transformed themselves into unseen powers that saved me from the otherwise certain death. 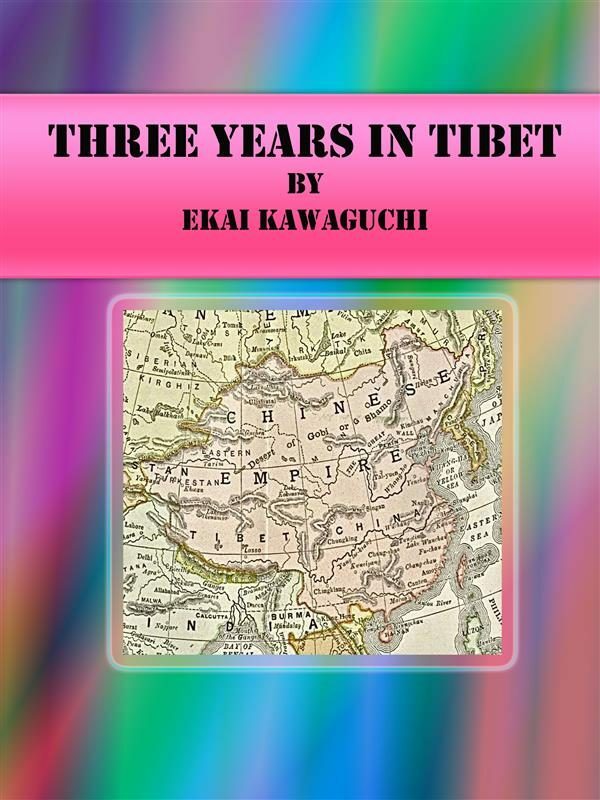 Otros ebooks de Ekai Kawaguchi.